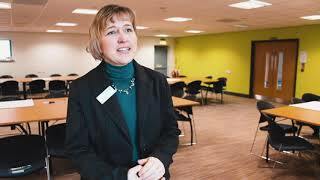 The programme, which is ERDF funded and delivered by Business Durham’s Durham Business Opportunities Programme (DBOP), was launched last year to encourage those businesses who wouldn’t or couldn’t exhibit at EMCON, either because of lack of experience, resources or budget, to get involved. 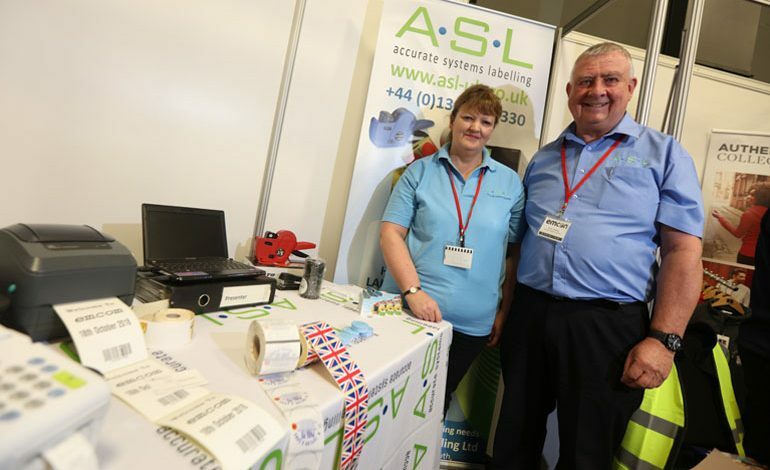 This year, the exhibitors included Aycliffe firms Accurate Systems Labelling (pictured above), Newton Aycliffe Workwear Supplies, Pixel Media and Greystone Legal. And they’re all now actively following up on the leads they made at the event, with several confident of converting those leads into work. Gemma James, from Newton Aycliffe Workwear Supplies, said: “We’ve really enjoyed the event and made far more promising connections than we expected to.